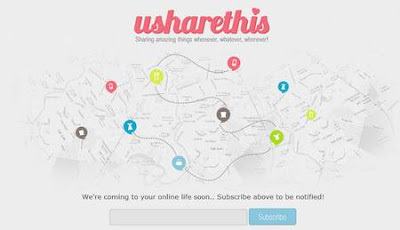 Brew of The Day: Watch out for Usharethis.net - your next shopping obsession! Watch out for Usharethis.net - your next shopping obsession! Well I for one am interested in this and can't wait for it to be properly launched (which is very soon)! This definitely looks promising. Meanwhile, do kindly like and follow Usharethis.net on the following social media avenues to be updated and informed on the latest news.